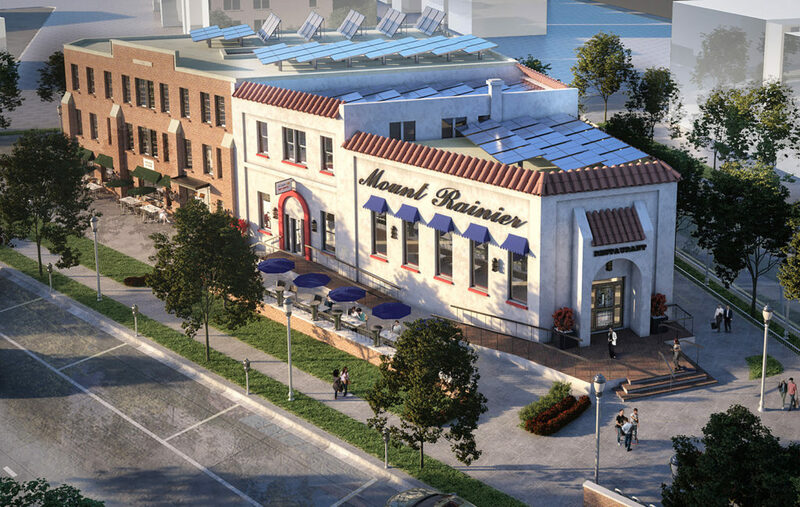 The Menkiti Group is completing the redevelopment of three adjacent buildings that comprise a city block of Mount Rainier, Maryland. Located in the heart of the Mount Rainier Mixed-Use Town Center, and just across the DC border, the property was purchased from the Redevelopment Authority of Prince George’s County. 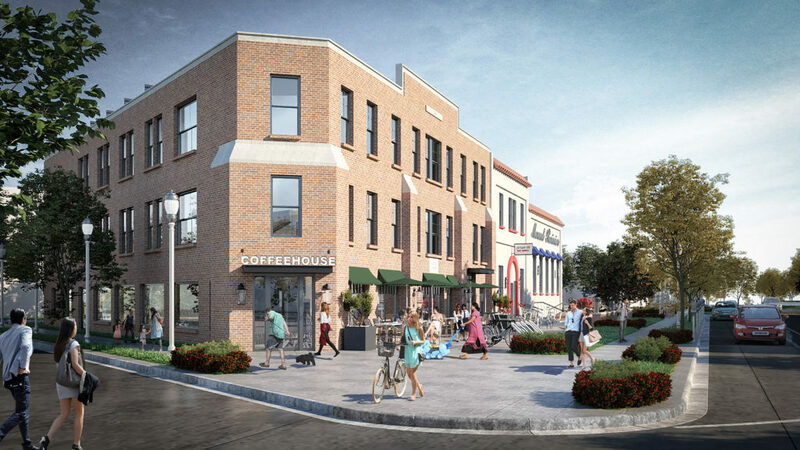 Upon completion, the project will consist of nearly 20,000 SF of mixed-use commercial spaces and residential units.